Well, no one’s sued me yet for the last blog. 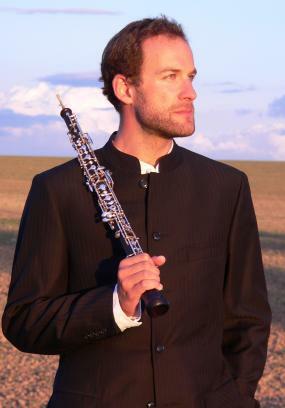 So I’ve decided to take the risk and share more excruciating photographs of classical musicians. I probably ought to say again, just in case… I don’t know any of these people, and I’m sure they’re all excellent at playing their instruments. What they can’t do, however, is tell the difference between a good photographer and a potato. 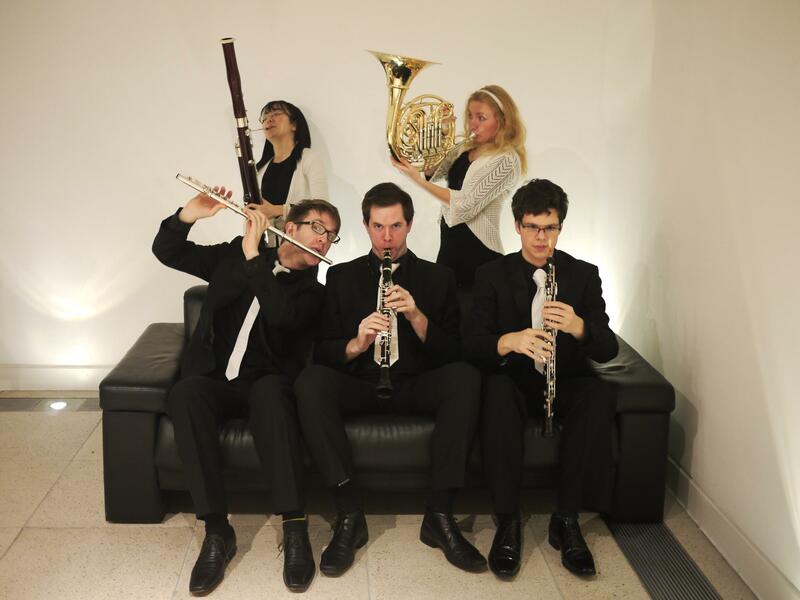 First up, the bottomless pit of embarrassing photographic awfulness that is the wind quintet. And here’s another one. 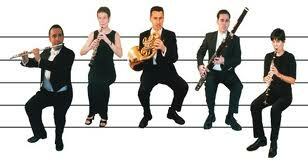 They are posing in a manner known in the classical music world as…”zany”. I play the French horn. What the hell am I supposed to do with this bloody oboe? I’m so talented that I can, in fact, play Paganini’s 24 Caprices with my violin in this position. Ner. 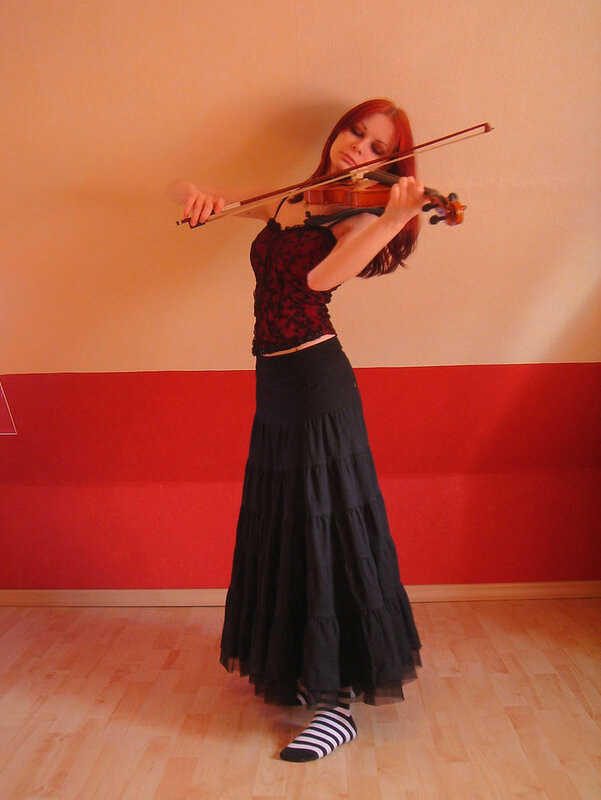 And here’s another supremely awkward violin pose. 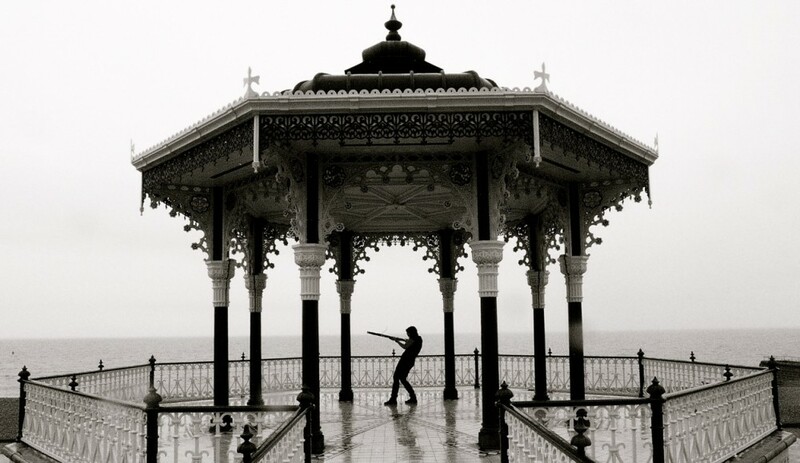 Although this one does at least have the instrument wedged in a relatively normal place. I forgot to take my socks off. 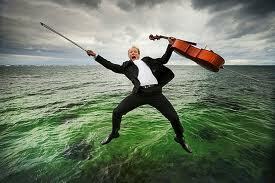 Talking of uncomfortable poses, I’ve found a whole load of musicians falling into the sea. It seems to be some sort of trend. 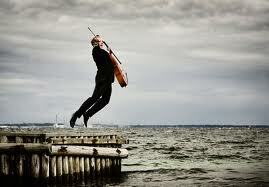 Look, here’s a cellist. I play a Strad you know. Oh bugger. And here’s a viola player. Right, that’s enough string players for the time being. Here’s a random photograph of a person holding far too many instruments. I can play all these things. And look! One of them is a banana. 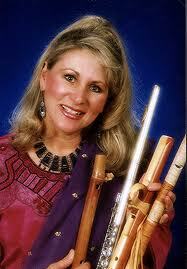 Still, at least she’s not trying to look cool… with an oboe. Yeah, I’m in the desert gazing meaningfully into the distance. And I have an oboe slung casually over my shoulder. As you do. 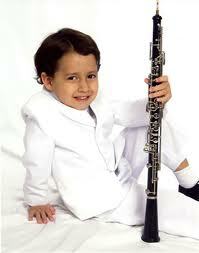 Lastly, and just for the sake of it really, here’s a teensy weensy oboist. When I grow up, I’m going to be a hedge fund manager.